Internet-scale computing -- popularly known as big data -- has more disruptive potential than any information technology in the past 40 years. 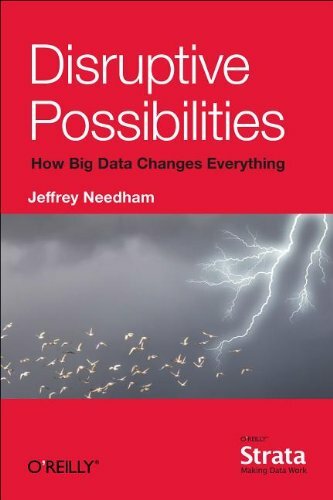 As author Jeffrey Needham points out in this eye-opening book, big data can provide unprecedented insight into user habits, giving enterprises a huge market advantage. It will also inspire organizations to change the way they function.